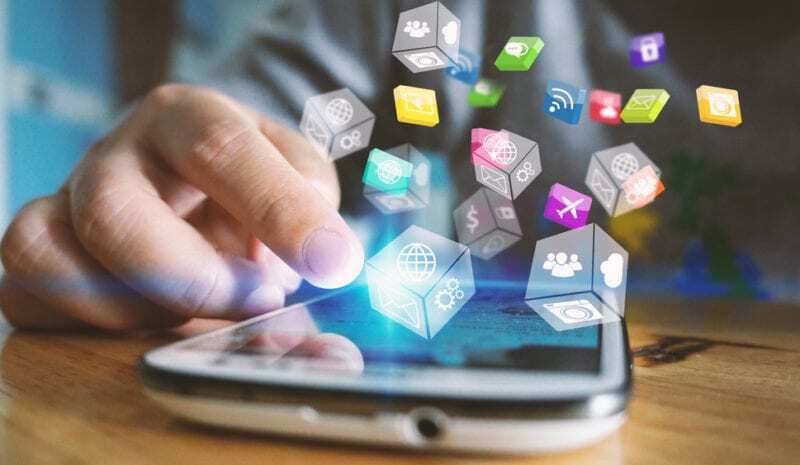 Impressive evidence is beginning to mount up supporting the benefits of integrating social media and display advertising with search marketing efforts. According to a variety of recent studies, the effectiveness of search advertising—which businesses of all sizes have enthusiastically embraced due to its reasonable entry point, ease of execution and capability to measure ROI—can get a significant lift when you combine search campaigns with social media and display advertising. Let’s take a look at specific findings from five recent reports. This study, conducted by digital-advertising solution provider Eyeblaster, found that for the search and display cross-channel campaigns it served from June 2008 to August 2009, almost 1 in 5 people who converted after search had viewed at least one display ad previously. According to the report, the data shows that display ads can stimulate search activity and might help you increase the reach of your search marketing campaign. The report concludes that social media exposes consumers to brands, products, features, benefits and corporate value propositions and provides a way for brands to become part of the important consideration set for purchases. In this study from digital marketing firm iCrossing, display ad campaigns increased Web site traffic from search engines by nearly 14%. The study also revealed that when search marketing is combined with an online display ad campaign, click-through rates (CTRs) for paid search ads increased about 15%, which in turn resulted in an 11% decrease in cost-per-click (CPC) expense. The Online Publisher’s Association, in partnership with digital-marketing research firm comScore, released this report that investigates the behavior of consumers exposed to banner ads over the course of a month. Almost as many Internet users search for a product, company or brand as click the ad, and a third as many check out the product, company or brand through some type of social media. Furthermore, when actions over time are considered, 49% say they perform a search on the product, company or brand at some point after seeing the ad. So display ads trigger actions other than ad click-throughs, and advertisers need to use search and social media campaigns to fully take advantage of the demand their display ads generate. What Can You Do to Boost Your Search Marketing Efforts? If you’re not already doing so, these studies should convince you that it’s worth your while to consider integrating social media and display campaigns with search marketing efforts—especially if your competitors aren’t. In 2008, Jupiter Research reported that only 26% of marketers coordinate search and display buys, with even fewer practicing cross-channel management. If you’ve cut back—or put off starting—display or social media campaigns to feed your search budget, you might reconsider your strategy to take advantage of the lift integrated online campaigns can deliver.